SS Rajamouli‘s magic touch seems to be growing bigger and bigger with every passing day. 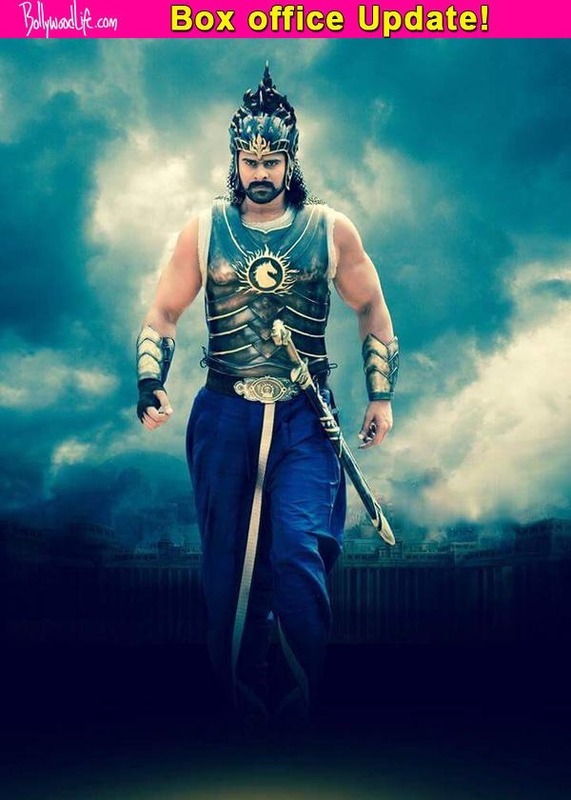 Its been five weeks and still Baahubali: The Beginning has been running high at the box office. The film, which had been in the making for the past three years, made records that not many other films have been able to make in the past. The latest we get to know is that the film has now crossed the Rs 577 crore mark at the worldwide box office. Starring Prabhas, Rana Daggubati, Anushka Shetty and Tamannaah, this film is now the third highest grossing Indian film ever. This is the first non-Bollywood film, which has managed to earn so much at the worldwide box office, and it was Karan Johar who made this possible. The Dharma Productions head honcho took the film to the global audiences with its different versions releasing all across. The dubbed Hindi version of the film also managed to cross the Rs 100 crore mark, which is a first for any dubbed south movie ever. Aamir Khan’s PK and Salman Khan’s Bajrangi Bhaijaan are the other films which have made more money than this movie. Bajrangi Bhaijaan, which stands at Rs 606 crores worldwide and Baahubali are the only two films presently, which might go ahead to beat the highest grossing Indian film PK, which had an earning of Rs 735 crores worldwide. Only time will tell as to whether these two will manage to reach the numero uno position or not. SS Rajamouli promised to release a teaser of the sequel in the forthcoming days. We are eagerly awaiting the same. So stay hooked onto BollywoodLife for more updates on Baahubali.